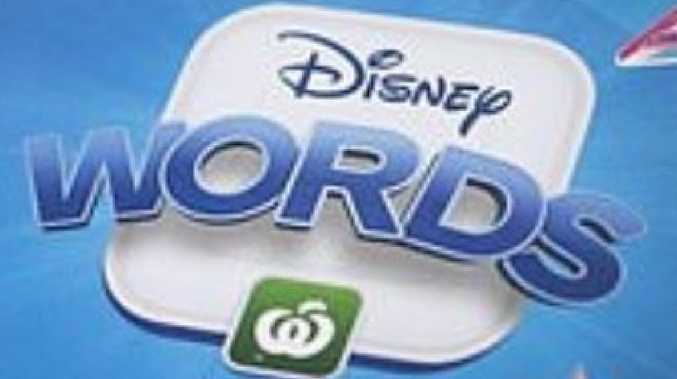 Woolworths' version of Coles' Little Shop collectibles, Disney Tiles. 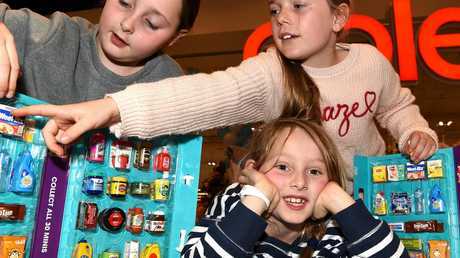 SHOPPERS who have fallen for the collectables craze will be able to avoid the ballooning costs of eBay auctions at Woolworths' official swap day this weekend. The supermarket chain will hold its swap day for its Disney Tiles campaign at stores nationally on Saturday between 10am and 2pm. There are a few exceptions though, so check out the list below. Woolworths will also be extending its promotion where customers will receive two tiles for every $30 spent in store instead of the one usually on offer. 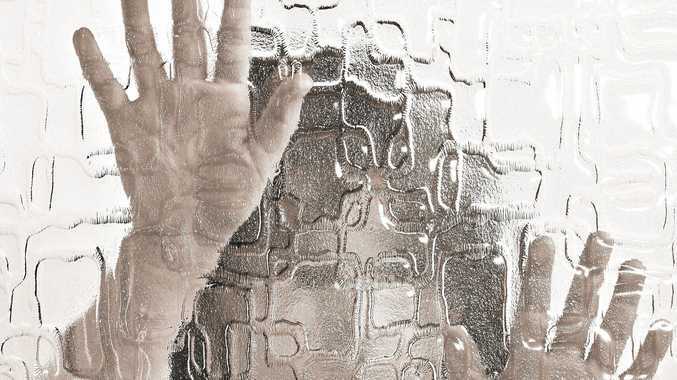 The swap is in reaction to hundreds of tiles hitting the market online, with some tiles being auctioned on eBay for as much as $250, The Herald Sun reported. The popular Disney tiles are going for huge prices online. Woolworths' collectables campaign came in response to Coles' wildly successful Little Shop promotion, which helped the supermarket giant temporarily overtake its fierce rival for like-for-like sales growth. Woolies shoppers collect one of 36 tiles featuring Disney characters with every $30 spent at the supermarket. Coles’ Little Shop campaign was a massive success. 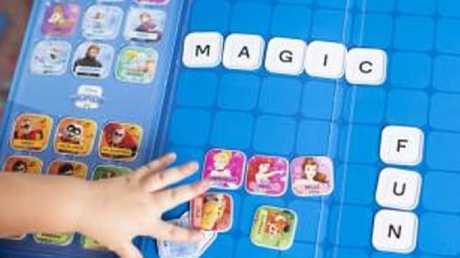 Disney characters from films including Aladdin, Frozen and Toy Story are pictured on one side of the tile and a letter or symbol on the other that can be used for multiple word-play games. The series offers a chance to win one of 10 trips for four people to Disneyland Resort in California. A Woolworths spokeswoman told The Herald Sun all stores across Australia would be participating in the national swap day, except for a group of metro stores.